 At Pure Spa, we would love to book your group party or corporate function. Our facility can hold up to 15 guests. Pure Spa provides change rooms with showers, private lockers, spa robes, sandals, towels and grooming essentials. 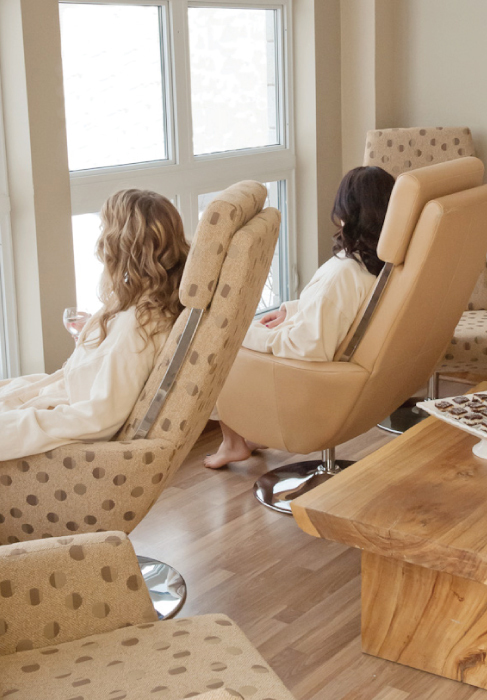 We also offer a comfortable lounge with a refreshments bar overlooking Charlottetown’s historic waterfront for you to relax in before and after your treatments. If you will be receiving a pedicure, we strongly suggest bringing your own sandals, so your toes can continue to dry even after you leave. 15% gratuity will be added to parties of 6 people and over. A Mastercard, Visa or AMEX is required to hold your party/group booking. This card will only be charged in the case of a cancellation without sufficient notice. If you should need to cancel an appointment, we request 48 hours notice. Less than 48 hours notice will result in a charge of 50% of the service reserved. We request confirmation of all group services a minimum of ten days prior to that service. This is required so that we can make the proper staffing arrangements. If you would like to order food, we would be happy to place the order for you. We will add this cost to the final invoice of services. All clients are asked to arrive at least 15 minutes before their appointments and check-in at Pure Spa’s front desk upon arrival on the day of their party.